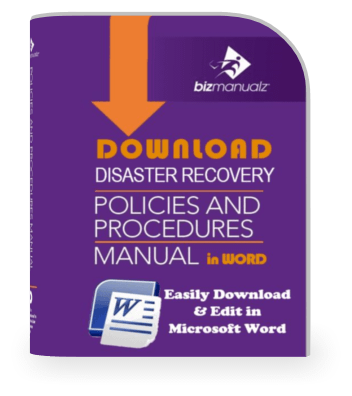 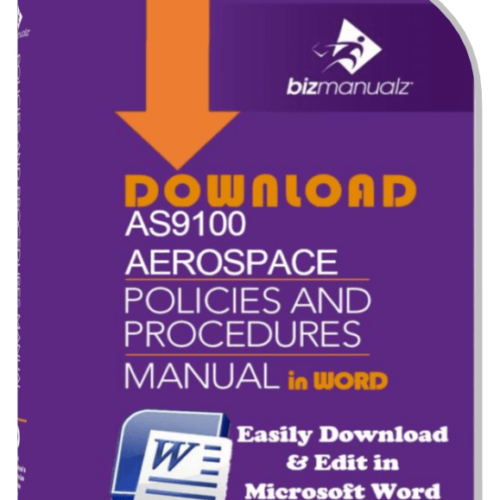 The Operation Service Manuals Procedure provides guidelines for consistent preparation of operation/service manuals with sufficient and appropriate information. 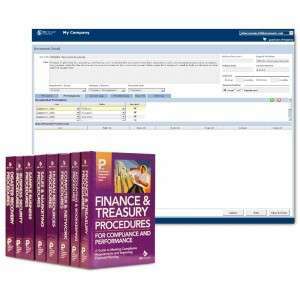 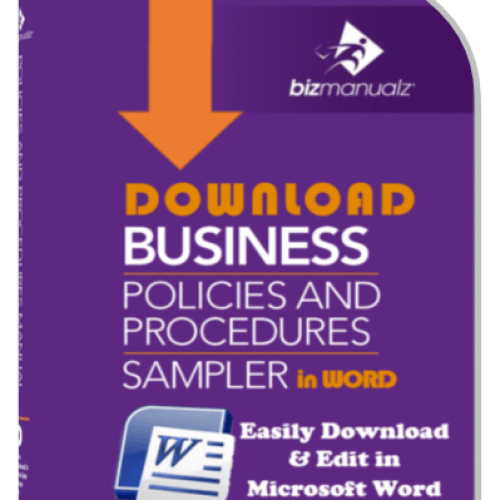 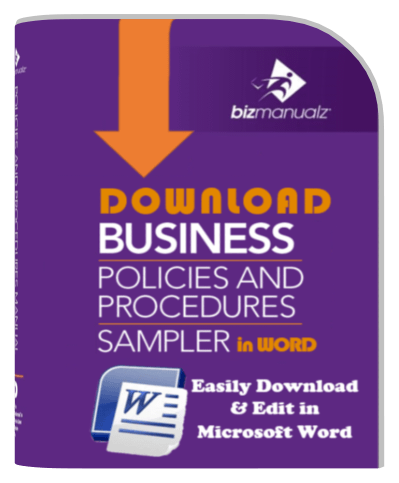 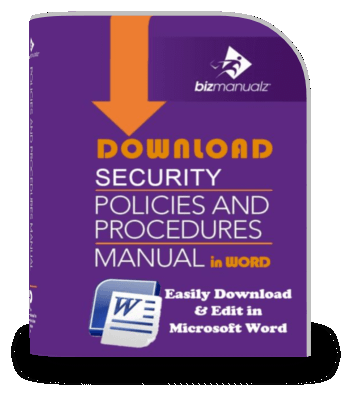 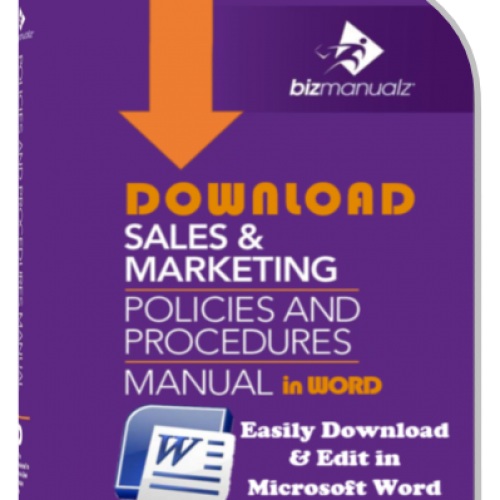 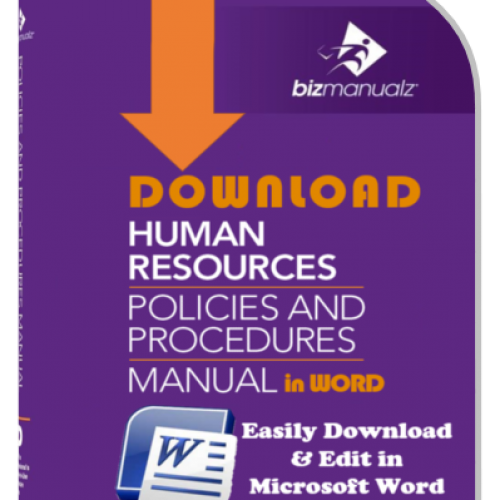 The Product Manager may select to separate operation and service sections of the manual and prepare two separate manuals depending on volume and the intended user’s needs, preferences or requirements. 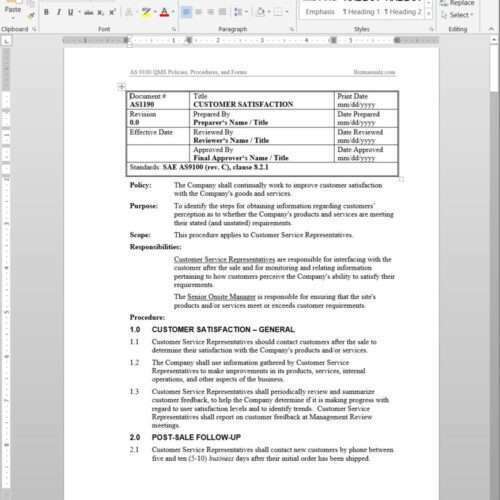 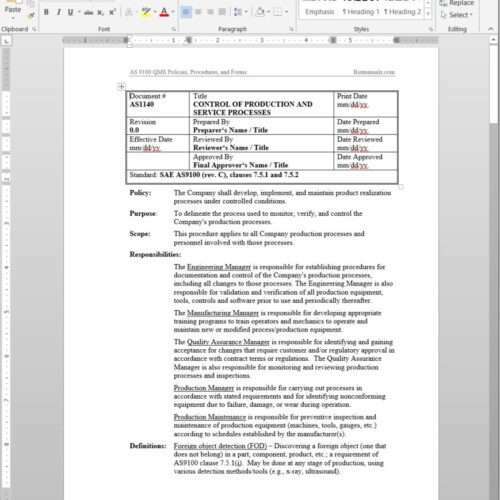 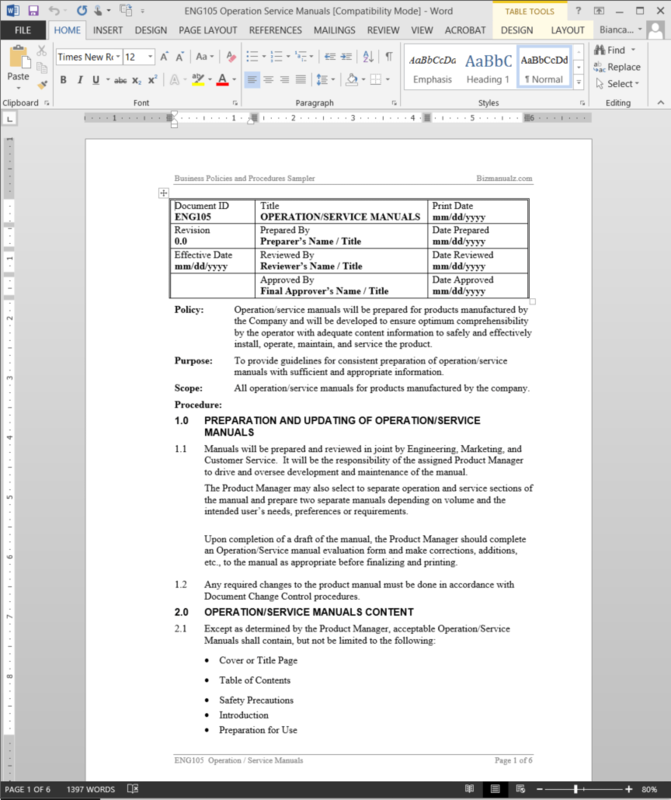 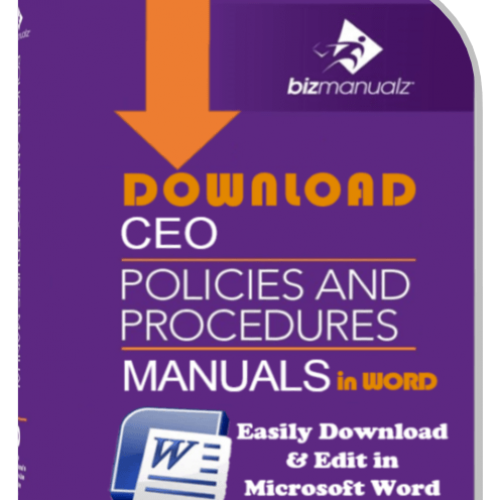 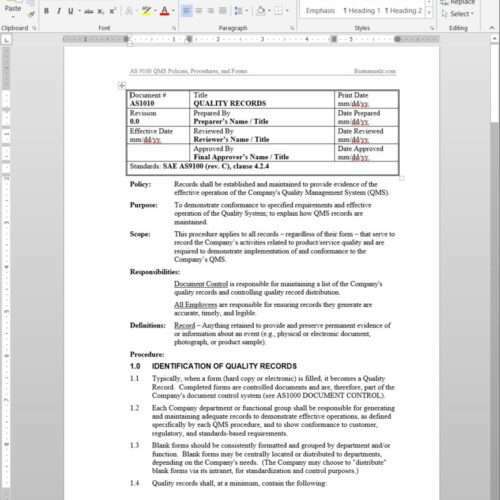 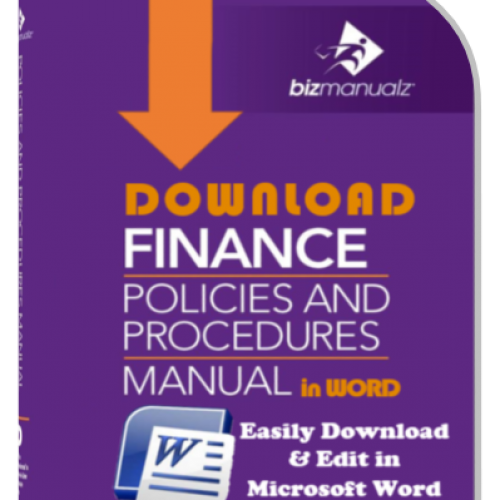 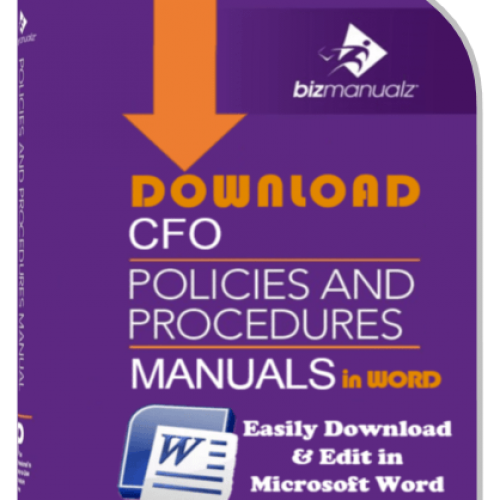 Upon completion of a draft of the manual, the Product Manager should complete an Operation Service manual evaluation form and make corrections, additions, etc., to the manual as appropriate before finalizing and printing.